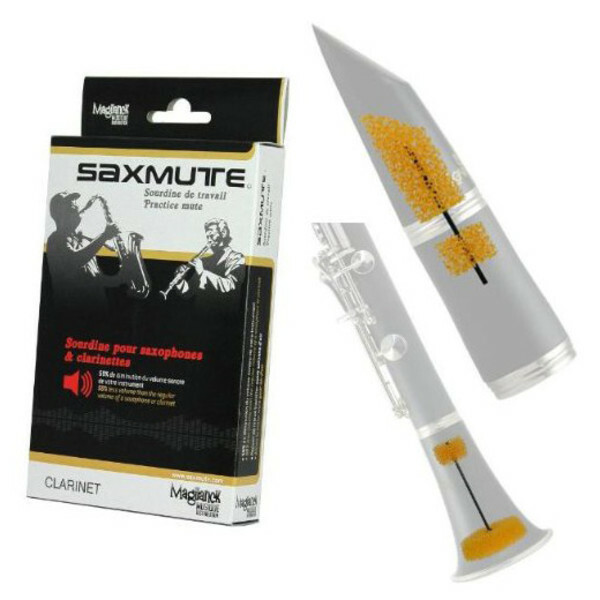 The GEWA Bb Clarinet Mute offers 50% less volume than without a mute. It comes complete with the three separate elements and is ideal for practice in family homes. It's easy to insert and use.